I usually wear red white and blue to get into the Independence Day spirit on the Fourth of July. My Fourth of July wear isn’t all that creative. I wear a white shirt with a red skirt and my blue star tie dyed drop cloth shoes. I figure it is time to make my head as festive as my feet. I love millinery (hat making) and have a thing for fascinators. I took those two ideas, rummaged through the recycling bin, grabbed a cup of coffee, and made a tiny Uncle Sam fascinator hat for the Fourth of July! 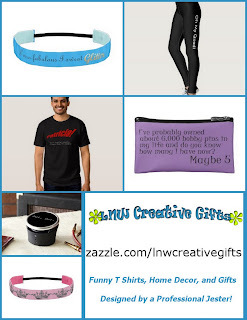 Pin this post on Pinterest! Share it with your friends! You can make my Uncle Sam hats with your kids, depending upon how old they are since this project uses hot glue during the last few steps. Or you can let smaller children do all of the steps up until then and have an adult hot glue everything together. 2. Trace the top of the disposable cup with the pencil on the red felt. Cut the circle out with your scissors. 3. Use the fabric glue to glue the red felt to the small red circle. This will be the top of your Uncle Sam hat. 4. 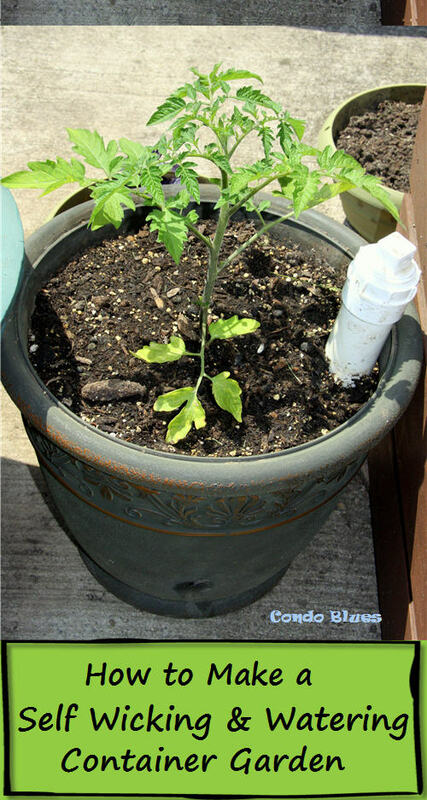 Optional: Trim the bottom of the cup to size if need be. I am using a 12 ounce coffee cup and it is a little too tall for my small head. I cut 1 inch from the bottom of the cup to make it a better proportion for me. If you like you can Trim your cup from the top if you like. I didn’t because I like the detail the rolled edge gives the top of my Uncle Sam Hat. It also helps hide the seam where the the top and sides of the hat will meet. Anyone else see the irony of me using Canadian icon – a Tim Horton’s cup - to make an American icon’s hat? 5. Glue a rectangle of white felt around the coffee cup. I like the cut my rectangle a little longer than my cup is tall. That way, I can tuck and glue the edges of the white felt over the top and bottom of the cup for a more finished look. 6. Cut the red ribbon into strips and glue them to the side of the coffee cup. again, I cut my ribbon a little longer than my cup is tall. That way, I can tuck and glue the edges of the ribbon stripes over the top and bottom of the cup for a more finished look. I glued the first ribbon stripe over the area where the white felt meets to hide the seam. Sneaky! 7. 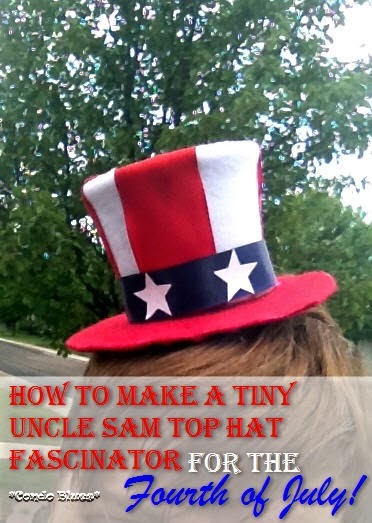 Cut a large round circle from cardstock to be the base for your Uncle Sam hat. My brim is 5 1/2 inches for no other reason than I traced a round object that looked like it would be the correct size brim for my paper cup top hat and it is 5 1/2 inches in diameter. 8. Trace the cardboard hat brim with the pencil on the red felt. Cut the circle out with your scissors. This will be bottom of the brim of your tiny top hat. 9. Cut a second circle of red felt that is slightly larger than your hat brim. This will be the top of the brim of your tiny top hat. 10. Use the fabric glue to glue the bottom circle of red felt to the cardboard hat brim. 11. Center the brim in the larger circle of red felt. Use the fabric glue to glue the top circle of red felt to the cardboard hat brim. Fold the extra felt over the edges of the hat brim and glue them into place to make a finished edge. Some areas didn’t want to stick at first. That’s when I pulled out the tiny clothes pins to encourage everyone to stick together like glue. 12. Make Uncle Sam’s stars by using the star paper punch on white paper. You can also use white fabric, ribbon, or felt. 13. Glue the white stars to a length of blue ribbon. This will be the headband of Uncle Sam’s hat. You could also use white star stickers like these if you have them or use a star stencil like this one to paint white stars on ribbon headband. 14. Uncle Sam Assemble! Wearing the hot glue gun finger caps use the hot glue to glue the top of the hat to the top of the paper cup, glue the bottom of the cup to the top of the hat brim, and glue the blue star hat band around the hat above the brim. The hat band hides the bottom seam. 15. Hot glue the hair comb, hair clip, or hair band to the bottom of your Uncle Sam hat fascinator to keep the fascinator on your head. 16. Pop on your top hat and celebrate the Fourth of July in style! Do you wear anything special on the Fourth of July?